Most prominent feature for placing orders on any reseller panel, add as many different reseller's API's as possible. Api response logs, error detections and more. API for your customers who can place orders with API automation on their panel. Similarly you are placing order on other reseller panels, your customer can place order on your panel with API. Convert any service in a drip feed service in just a single click. Fully automated drip feed system. 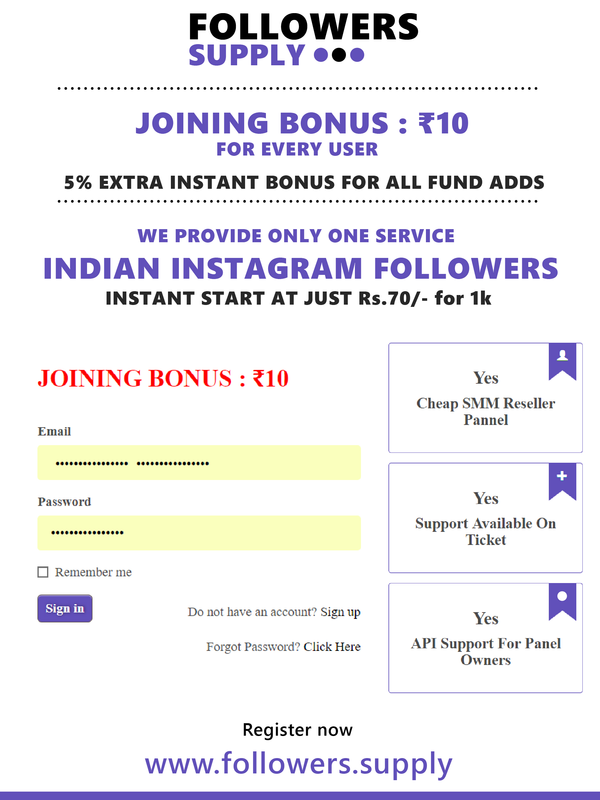 Convert any Instagram like & view service into an automatic service. Script will check user profiles for new posts & will automatically submit orders. Admin can send a message to all its users, which will appear to users as a popup immediately if they are only or whenever they will login. Built in support and ticket system. In which customers can inquire their orders through messaging system between you and them. Paypal,Stripe, BitCoin, Skrill, Paytm, Instamojo, PayWant, MCGPass, PayUMoney and Manual or Bank payment method are ready to use. More payment methods are comign with each udpate. 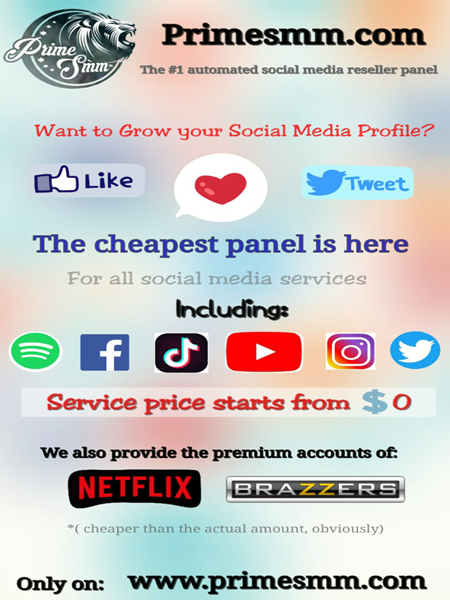 Create as many services or packages as possible, no restriction or limit, sell any SMM service with the script out of the box. English, Spanish, German, Russian, Chinese, Arabic and more... Any language you need easily can be added. Admin can see All user funds load history and user can see his or her own funds load history. Give special prices to your most valued customers, who are placing more orders from regular customers. Once purchased login & create an Installation Request below with your payment transaction id, hosting login details. We support special customization requests as well, price for such requests will be stated post requirement analysis. Contact Us. To Buy or for Support, please mail, skype or WhatsApp Us. Disclaimer: Indus Dolphin has abandoned all its projects and is no more providing support for any of them. We here are continuing development of IndusRabbit's Original Script and providing support for it independent of Indus Dolphin. A new PayTM bug after 19th September's paytm update has been identified. If you are our customer please reach out to support @ WhatsApp: +917065485938 [only chat, no call] to get it fixed for free. For non-customers bug can be fixed for ₹500.